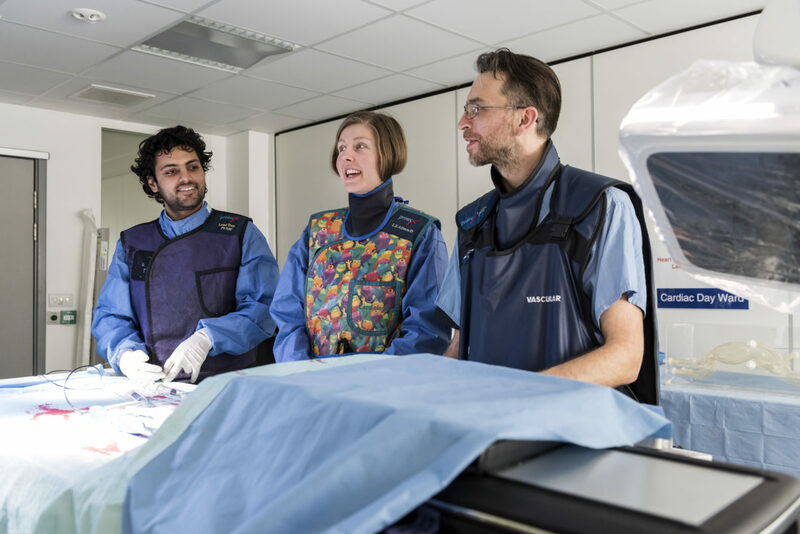 The BRC works with the Imperial Clinical Academic Training Office (CATO) to provide a single point-of contact for support and training opportunities for all of our clinicians, nurses and allied healthcare professionals interested in academic research. 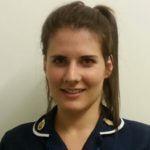 Read the journey of Emily Ashworth (MRes, BNurs (Hons), RN, QARNNS RNRI), a PhD Student at the Centre for Blast Injury Studies at Imperial College London, of how she went from studying a degree in biology to studying nursing, and then into research. Emily also set up LAnTERN (London’s Acute, Trauma and Emergency Research Network) for researchers to learn and grow their teams as part of an NIHR Advanced Leadership Programme. All Imperial College NIHR trainees are eligible to apply for a BRC-funded bursary to support their research expenses. Further information on this can be found on the CATO website.